25apr7:00 pmThursday ProgressiveUp to 200,000 points up for grabs! 02may7:00 pmThursday ProgressiveUp to 200,000 points up for grabs! 09may7:00 pmThursday ProgressiveUp to 200,000 points up for grabs! 16may7:00 pmThursday ProgressiveUp to 200,000 points up for grabs! 23may7:00 pmThursday ProgressiveUp to 200,000 points up for grabs! 30may7:00 pmThursday ProgressiveUp to 200,000 points up for grabs! 06jun7:00 pmThursday ProgressiveUp to 200,000 points up for grabs! 13jun7:00 pmThursday ProgressiveUp to 200,000 points up for grabs! 20jun7:00 pmThursday ProgressiveUp to 200,000 points up for grabs! 27jun7:00 pmThursday ProgressiveUp to 200,000 points up for grabs! 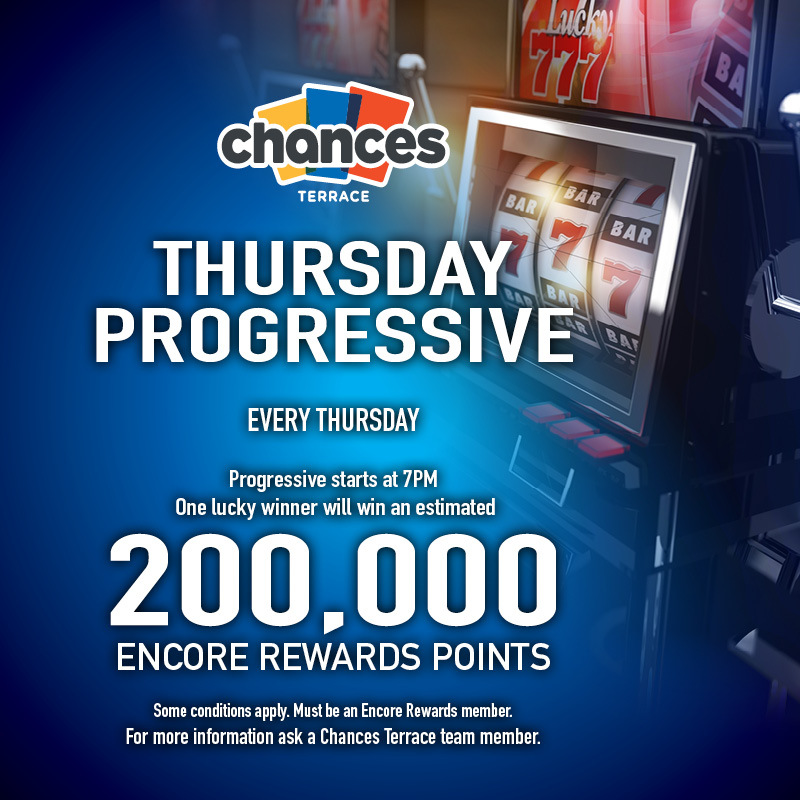 04jul7:00 pmThursday ProgressiveUp to 200,000 points up for grabs! 11jul7:00 pmThursday ProgressiveUp to 200,000 points up for grabs! 18jul7:00 pmThursday ProgressiveUp to 200,000 points up for grabs! 25jul7:00 pmThursday ProgressiveUp to 200,000 points up for grabs! 01aug7:00 pmThursday ProgressiveUp to 200,000 points up for grabs! 08aug7:00 pmThursday ProgressiveUp to 200,000 points up for grabs! 15aug7:00 pmThursday ProgressiveUp to 200,000 points up for grabs! 22aug7:00 pmThursday ProgressiveUp to 200,000 points up for grabs! 29aug7:00 pmThursday ProgressiveUp to 200,000 points up for grabs!